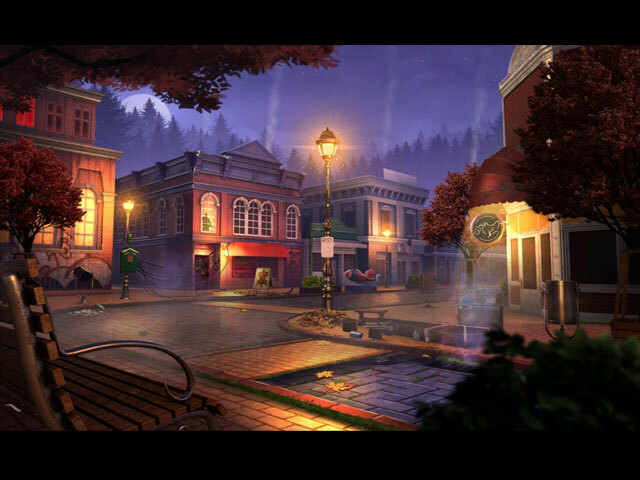 Take a look at our Mystery Case Files: The Revenant’s Hunt Walkthrough to guide you through this latest spine tingling saga of the Mystery Case Files series. Welcome to Avondel, Vermont – a small town with a huge problem. 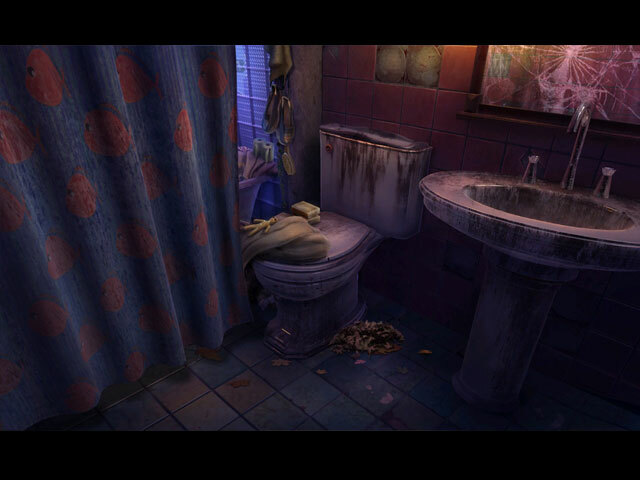 Urban legend has become a reality in this creep-tastic adventure. There is a serial killer of the supernatural kind terrorizing the town, but why? The answer is simple, REVENGE! 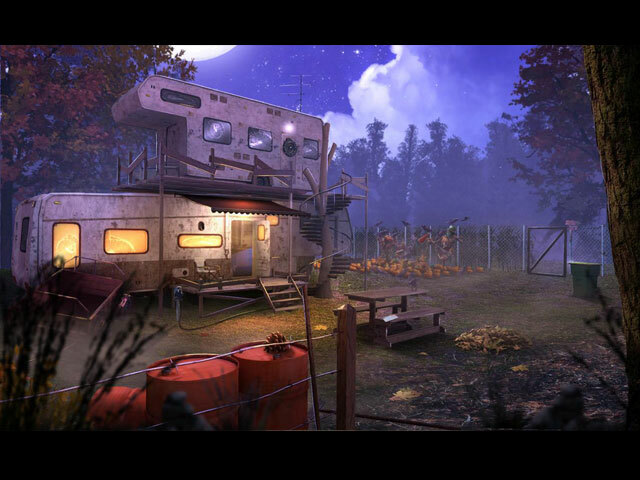 Delve deep into the past to uncover this mystery and stop the dead from killing off the entire town. Keep yourself enthralled as you explore the mini games as they are great at giving you variety and an adequate amount of difficulty. Enjoy the realistic graphics that do an excellent job of depicting small town America. The story line is great at keeping you engaged and moving along throughout the unraveling of this mystery. If you’re looking for a bit of adventure and intrigue this is the game for you! 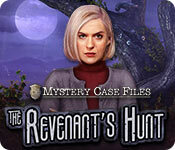 We hope that you enjoy our Mystery Case Files: The Revenant’s Hunt Walkthrough.